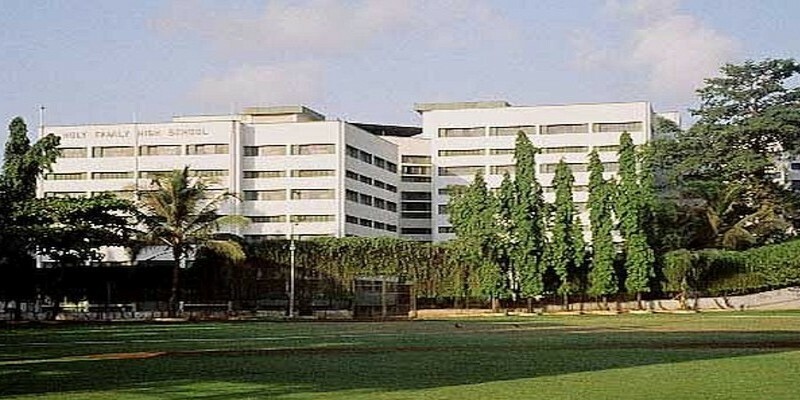 Holy Family High School is a High School and Junior College affiliated to the Maharashtra State Board of Education. Founded in 1944, it is run by the Fathers and Brothers of the Society of Jesus, a Religious Congregation, internationally known for its Apostolate in Education. The School primarily aims at educating children of the Catholic Community and extends its services to other communities as well. Established as a Christian School, it is administered by the Roman Catholic diocese of Bombay. The school offers education up to Std XII in English, Semi-English and Marathi mediums. It also has open school capability.